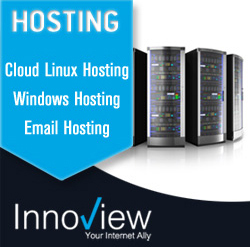 As many of you might be aware of this, at times opting for an adequate web hosting provider can get pretty illusive. The more you explore, the bigger dilemma you are in. 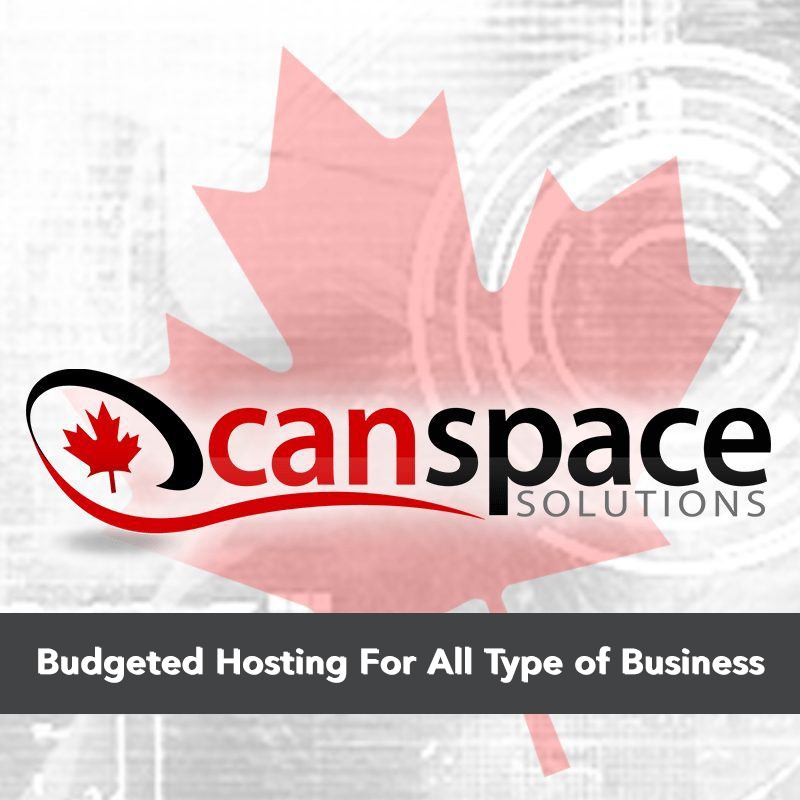 Everybody dread poor web hosting on their website which can ultimately lead to miscellaneous losses. That’s where we come in! 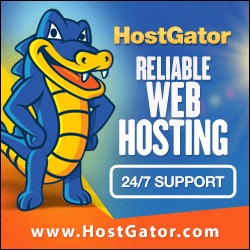 No need for you to be paranoid over which web host to settle on. 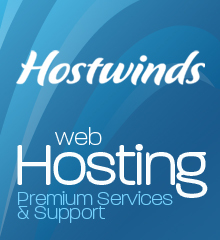 It isn’t a forever scenario as we ensure you in discovering supreme web hosting worth your money. 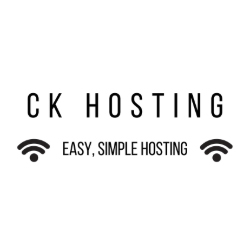 Through this article, we review the cheapest yet the utmost web host and by the time you finish reading, your uncertainty shall shrink. iPage has been around in business for over 10 years but it wasn’t until October 2009 that it practically re-launched itself and since has been withstanding severe competition in addition to always shining at the peak. Today, iPage is known as one of the greatest in the web hosting industry thanks to the Endurance International Group(EIG) whose main target is entry level and budget conscious clientele. 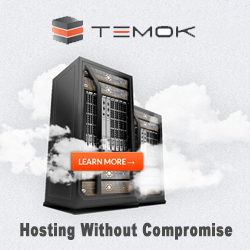 The group’s remarkable web hosting platform holds more than two million domains in the marketplace. WordPress, PixelPost, B2 Evolution,E107, Joomla, Mambo, Drupal, etc. Internet is full of spammers and scammers. None of us would like to feed our delicate data out in the open as no one wants to end up with spam calls and emails day after day. Domain privacy is a pleasant feature which is available with iPage. In a nutshell, iPage customers are granted with the opportunity to shield their personal data from the internet scammers and public. However, as every good thing comes with a certain cost, the domain privacy feature is payable $8.99 per year. In my opinion, the cost is fair as the feature is outstanding and would prove to be necessary in the long run. There’s no argument about Emails being the most broadly and preferably used form of correspondence today. While hiring any web host, the good email features are obligated. iPage allows to create an unlimited amount of Email accounts using your domain. 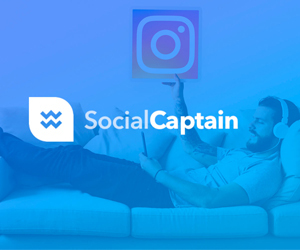 In addition, the automatic email virus or spam scanning feature is available so there’s no heed for any irregular activities consulting your emails. Other features like WebMail, SMTP and POP3 are also accessible. Save yourself a download of an extra email agent such as Outlook. iPage has no set of limit when it comes to bandwidth and disk space. As long as you are paying attention to the terms and condition and utilize storage as any normal operation of your iPage website would, you shall have access to unlimited disk storage to deliver the content of your website. As for bandwidth, iPage has been so far successful to overcome their customer’s requirements and needs. iPage was built to efficiently support the traffic and data that flows between the websites and the internet. File Transfer Protocol is the generally used way of managing the downloads and uploads on any of the web hosting account. Many web hosts set a limit at certain number of ITP accounts whereas iPage enables its customers to have unlimited access to FTP accounts. It is a rather extraordinary feature and really necessary for sorting out chaos and on top of that it also helps in allocation of work. Whenever a newbie customer signs up for an iPage web hosting, they become entitled to a free domain name for as long as they are hosting with iPage. The registration and renewal of this domain name will be totally free of charge and you can use it for as long as you desire to host with iPage. iPage is one of the most cheapest web host out there. 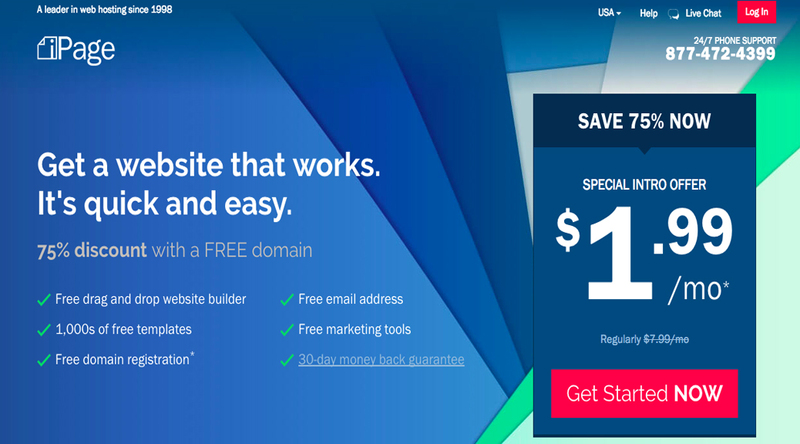 There may be plenty of web hosts a little less expensive, however there are absolutely no other web hosts as superior as iPage. Starting with $2.75/mo*. The additional charges payable for Google adwords and Bing Ads are $100 and $100 respectively. 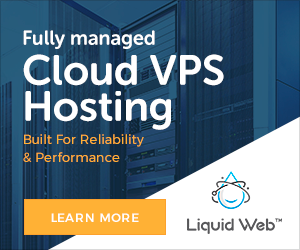 iPage has VPS hosting as well. 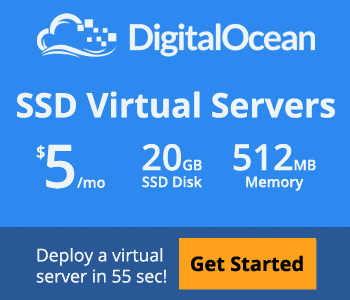 Their VPS hosting range from $19.99/mo* to $79.99/mo*. There are three configurations made available according to the client’s requirements. Basic plans start from $19.99/mo* and comprise of 1-core CPU, 1GB of RAM, 40GB of Storage and 1TB of bandwidth monthly. Business plans start from $47.99/mo* and comprise of 2-core CPU, 4Gb of RAM, 90Gb of storage and 3TB of bandwidth monthly. The optimum plans start from $79.99/mo* and comprise of 4-core CPU, 8Gb of RAM, 120GB of storage and 4TB of bandwidth monthly. iPage’s Dedicated hosting server plans commence from $119/mo* to $149/m0*. The configurations include 4GB of RAM, 500GB of storage and 5TB of bandwidth. Now iPage’s dedicated hosting may not be as superior as other much expensive hosts, but it stands competition and is uniquely effective in this fair price. 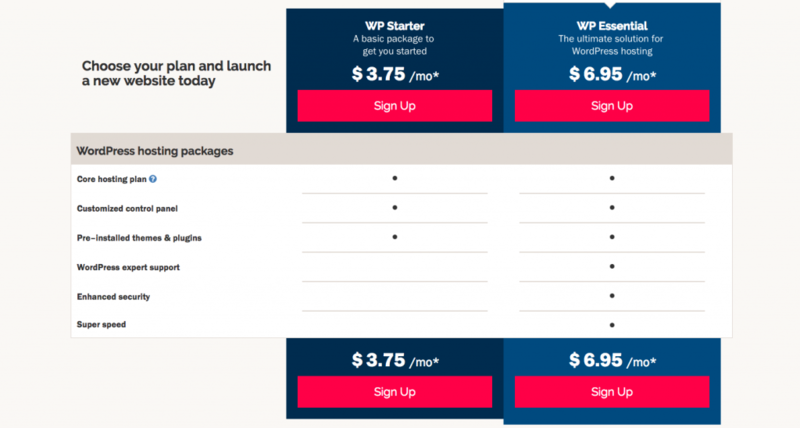 iPage’s WordPress hosting plans range from $3.75/mo* for WP started plan and $6.95/mo* for WP Essential plan. Now both plans are similar in offering unlimited storage, emails, and monthly data transfers or bandwidth. However the WP Essential plan is recommended as it offers improved security and customer service and SSD-based storage. iPage’s cheap price is really a major turn on and is definitely its best advantage as it is flexible, affordable and supple. iPage gives out almost $500 worth of bonus to new customers for which they might have had to pay otherwise. 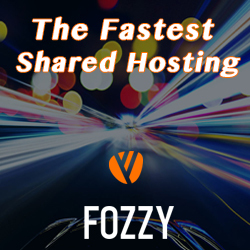 One hosting plan makes you eligible for hosting unlimited domains. iPage offers anytime money back guarantee which no other host has ever claimed yet. iPage’s free site building tools enables even a newbie to set up a site in mere hours. iPage guarantees the uptime by 99.9%. iPage does not have a cpanel. Although they do have their own panel interface. iPage is no doubt one of the most cheapest host, but however it is not the lowest one whatsoever. Every single iPage user, whether a newbie or an influential expert, derive satisfaction from iPage’s hosting. There are masses of marketing and discount coupons. Plenty of free trials are offered on iPage’s control panel in order of ace the performance for the benefits of customers. With tremendous customer service reachable via email, phone or chat, iPage never cease to amaze its customer’s need and desires. In a nutshell, calling iPage one of the best web host is entirely apt. iPage has been around in business for over 10 years but it wasn't until October 2009 that it practically re-launched itself and since has been withstanding severe competition in addition to always shining at the peak. What’s Best About IdeaHost? Check Out Detailed Review.